Today, we posted up the camera apk from Android 4.2. 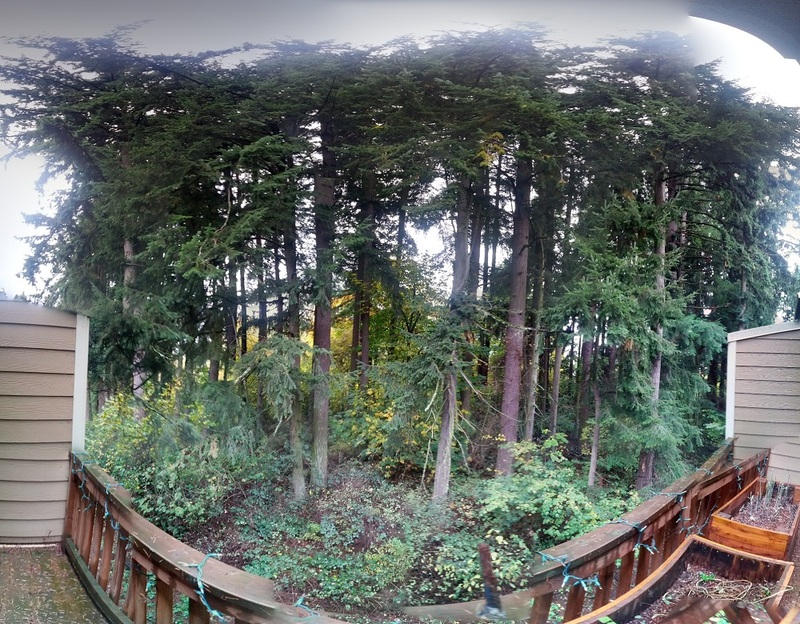 We have finally pulled ourselves away from the desk long enough to go outside and try out Photo Sphere which we’re very happy with so far. Down below, I go over the basic enchantments that Google has done with the app’s UI and then after that I take Photo Sphere on a test drive. Check it out. To get your hands on the new camera apk from 4.2, check here. To see the 3D image I took, visit my Google+ post right here.